This 80 Piusi Automatic Diesel Nozzle is popular in its commercial use for private refuelling of vehicles. 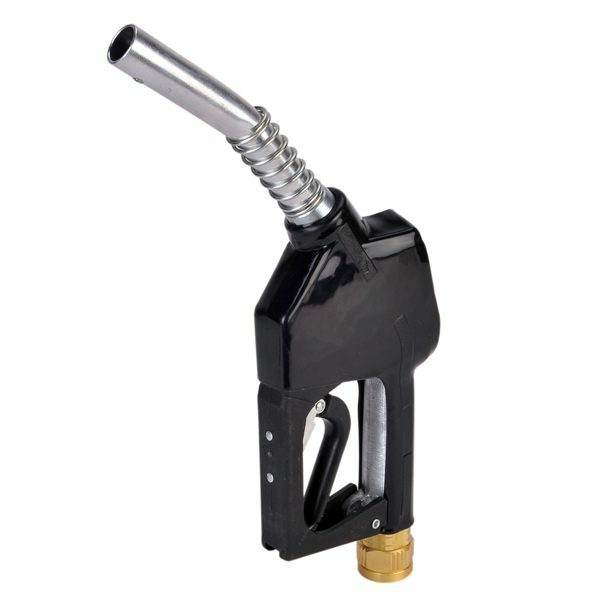 The automatic fuel nozzle prevents the chance of overfill by shutting off when the tank is full. Dependant on the size of vehicle being refilled, there are different nozzles available in a range of flow rates. For example, the auto 60 nozzle is popular for refuelling smaller lorries, whereas an auto 120 nozzle may be preferred for filling large agricultural machinery that take longer to fill.